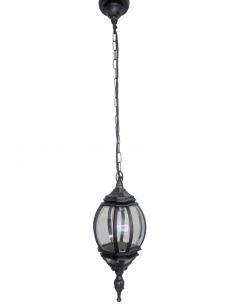 München - Hanging lantern frosted glass black antique. 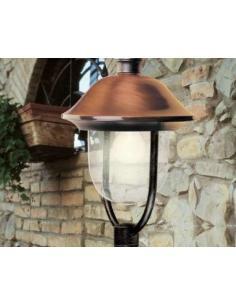 E27; Power 60W - Massive is a company of the Philips group. 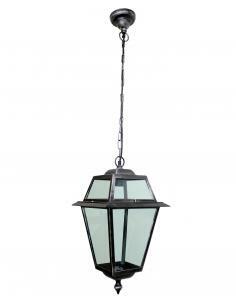 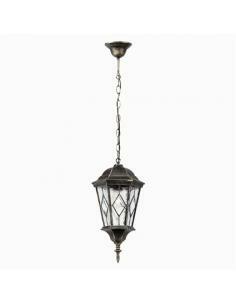 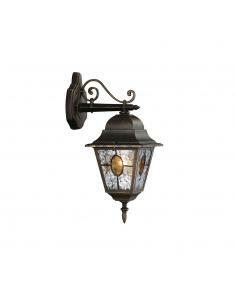 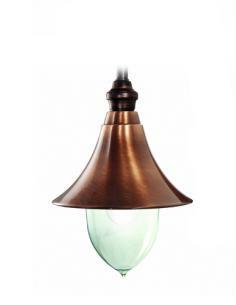 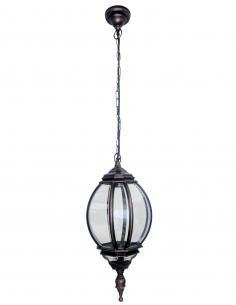 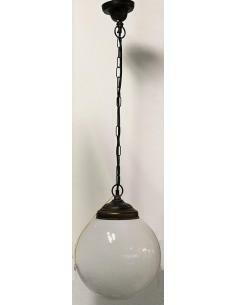 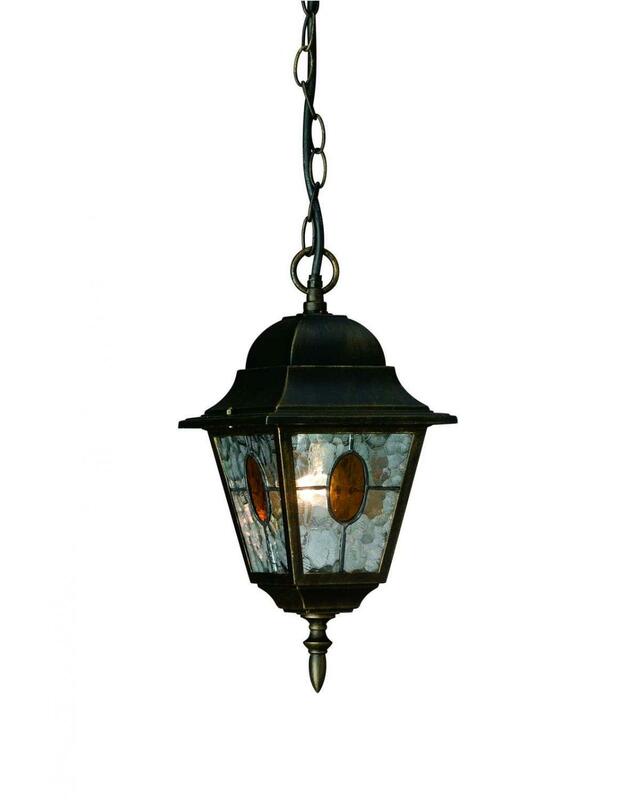 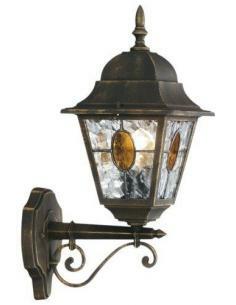 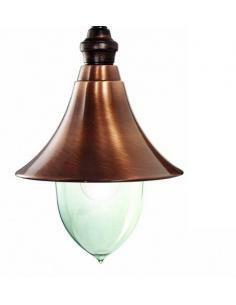 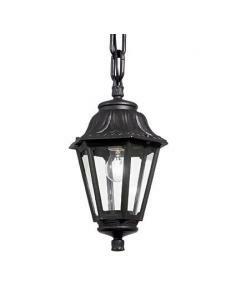 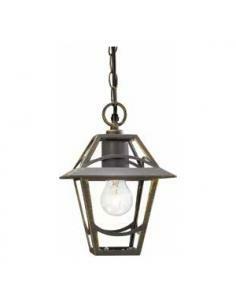 München - wall Lamp lantern down in frosted glass black antique - E27; Power 100W - Massive is a company of the Philips group. 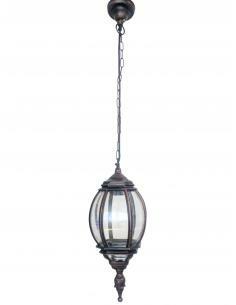 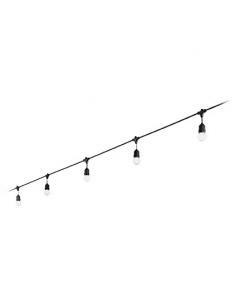 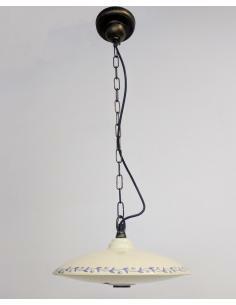 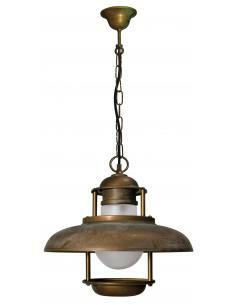 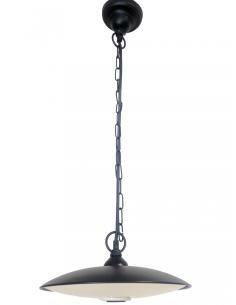 Suspension lamp in die-cast aluminium with black finish.